I've won a couple of prizes lately, and I've also been doing some last minute Christmas shopping which happened to coincide with the start of the sales and therefore resulted in a couple of cheeky purchases for myself! I'm just sharing a quick peek today at those, enjoy. 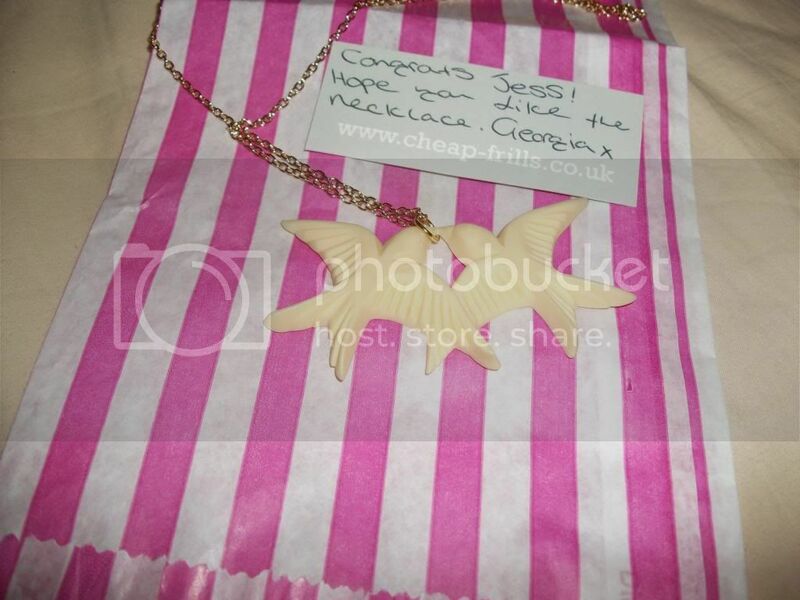 I won this gorgeous Kissing Swallows necklace from the lovely Georgia, who runs Cheap Frills jewellery shop. 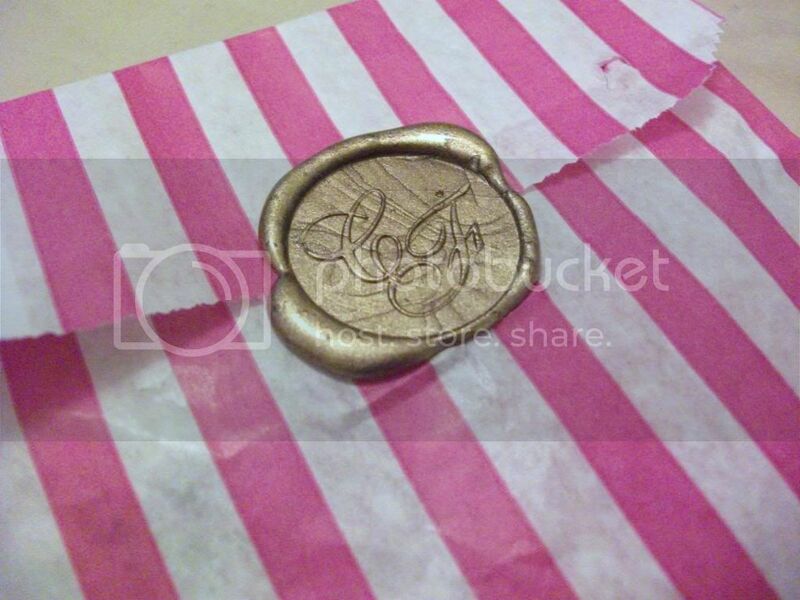 It came beautifully packaged with a real wax seal (I always get excited about those) and it's just lovely. Thank you so much Georgia! You can also visit Georgia's blog to keep up-to-date on the latest! 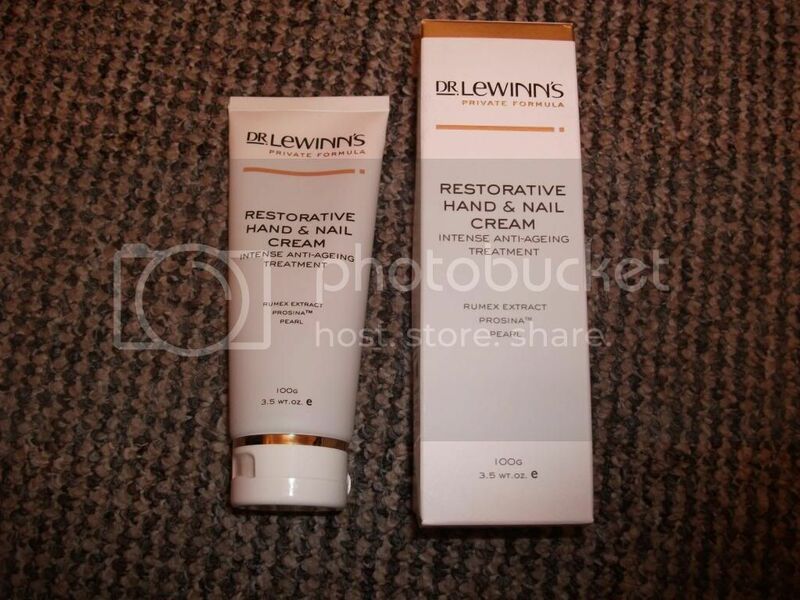 I was also lucky enough to win this Restorative Hand & Nail Cream in a 12 Days of Christmas giveaway on Dr LeWinn's Facebook page. I've not tried this yet but I'm a hand cream fiend so this will definitely get used up. I'm planning a little review post once I do start using so keep your eyes peeled for that! 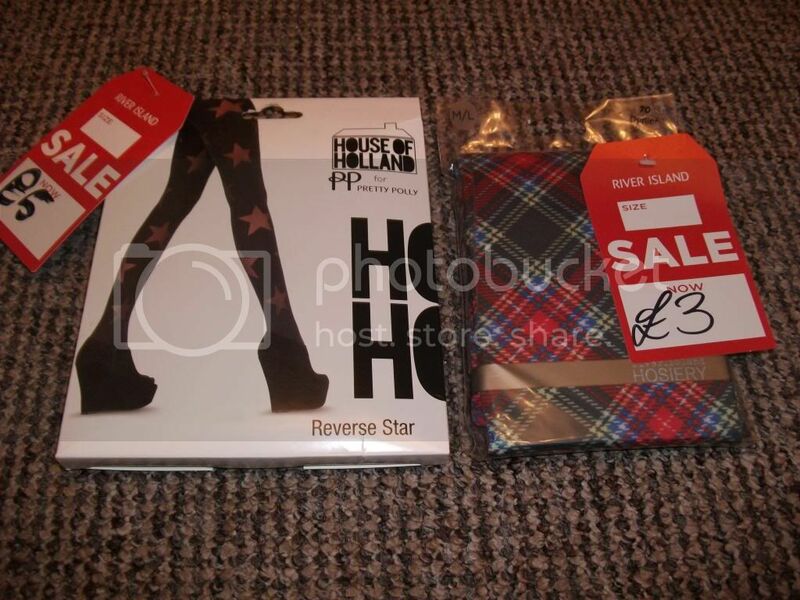 I popped into River Island to look for a little something for my brother's girlfriend. I found something, but also came away with a few bits and pieces for myself. These amazing shoes were reduced from £28 to just £12, were available in my size, and actually fit me. No brainer there! 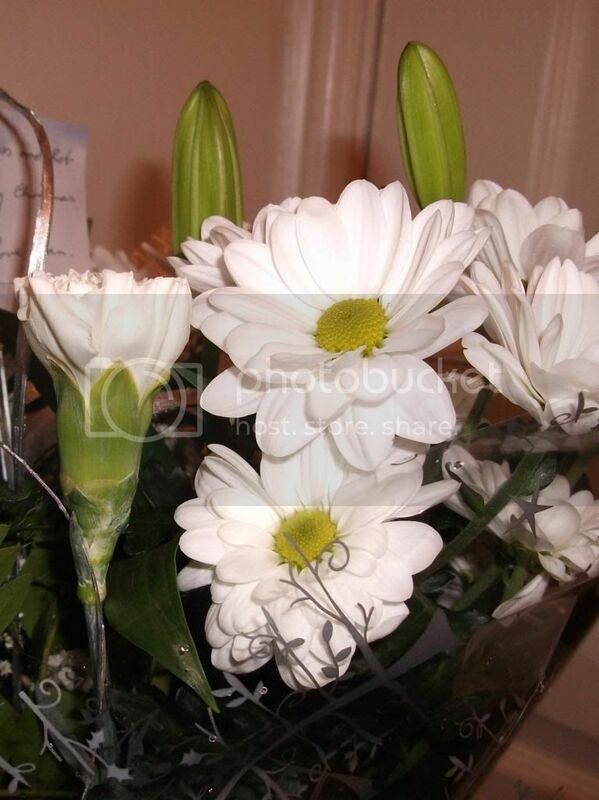 I can't find these online though, sorry! I've been trying to wear less jeans and more skirts and dresses lately, mostly due to how terribly jeans fit me, so I feel I was totally justified in buying a couple of pairs of tights to keep me warm through the winter months. These tartan ones are terrible, which is why I love them, and the starry ones are super pretty and right up my street as I love stars. 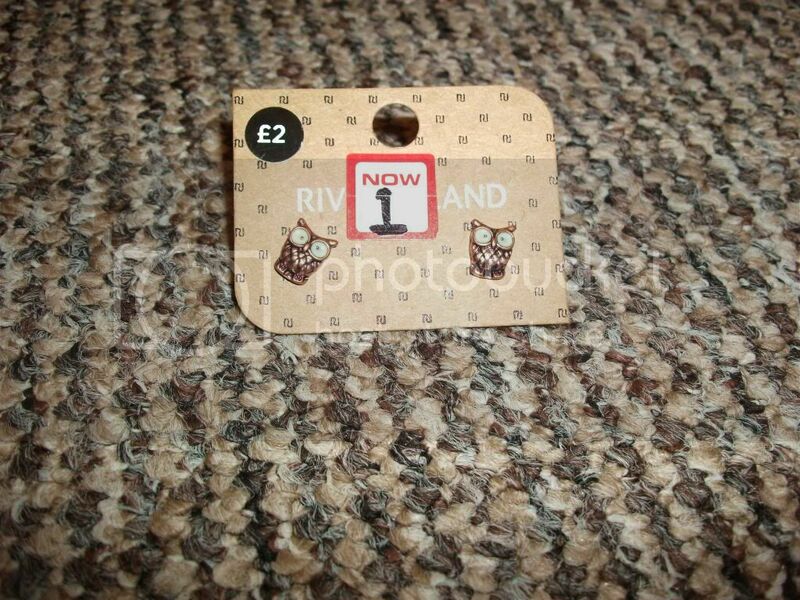 I also picked up these cute owl earrings - I'll only be able to wear one at once due to my right lobe piercing being stretched, but even so they're so adorable that at £1 I couldn't leave them, and at least this way I have a strategic spare! These don't seem to be listed online either, unfortunately. 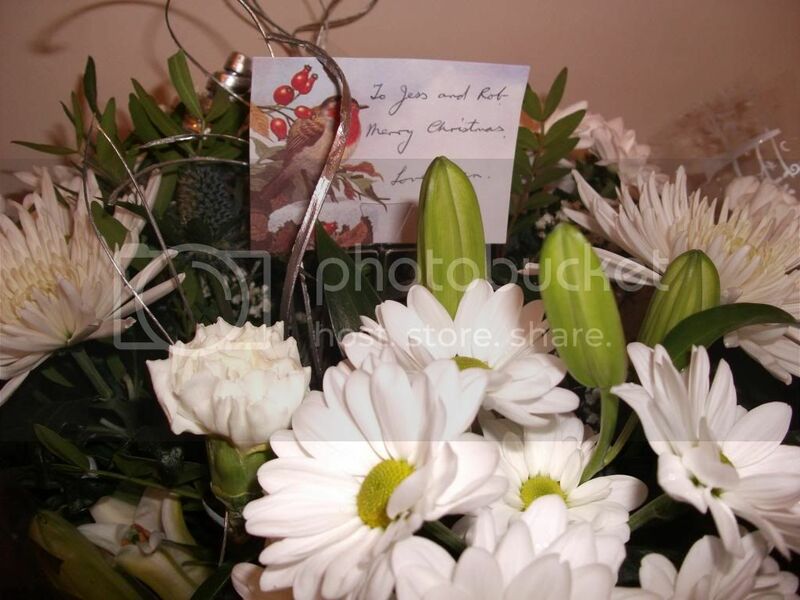 Finally, my Gran sent us some Christmas flowers - aren't they lovely!? 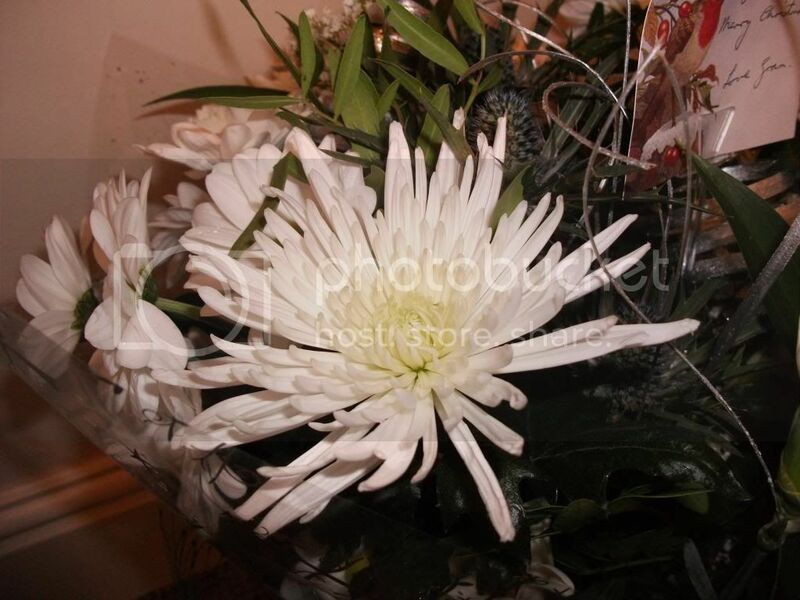 I'm not too hot on flowers but I can recognise carnations and chrysanthemums in here, along with some daisy-like flowers and what look like baby lilies..? Anyway, they're pretty, and that's what matters, right!? I now need to brave the weather to head into town and purchase a vase, so if you don't hear from me again assume I've drowned. I hope you're all ready for Christmas (I am now, at last!) and enjoying the last few days of the countdown. I'm the least Christmassy person ever until around the 23rd but I'm getting there now, I'm planning to make mince pies this afternoon so that should help. On Sunday I'm baking my Christmas gifts for my family, so I'll be sharing a couple of those recipes too at some point! 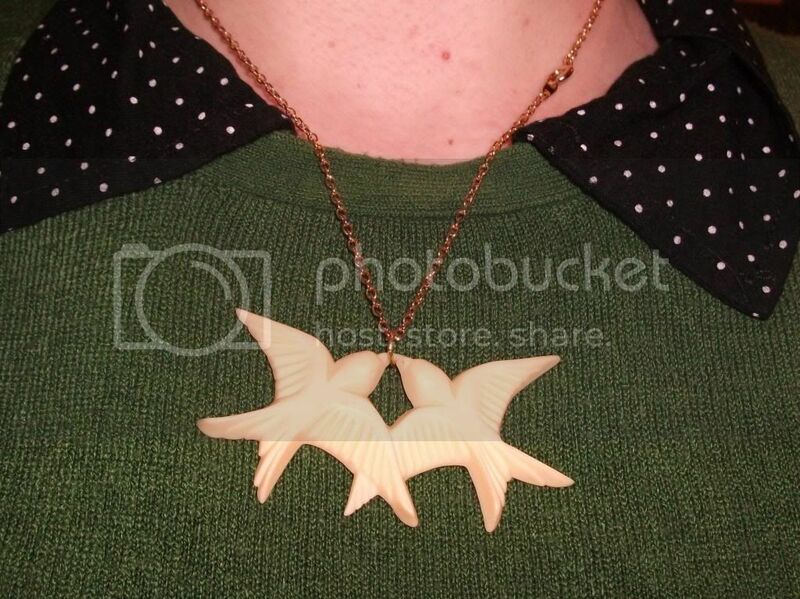 That necklace is so pretty as are those flowers - what a lovely gift from your gran!